Sometimes, I take a deep breath and hold it in for a moment. Then, the AC kicks in, the light flicker and I let my breath out. That moment was gone. So, my new favorite time waster is the Color Of. 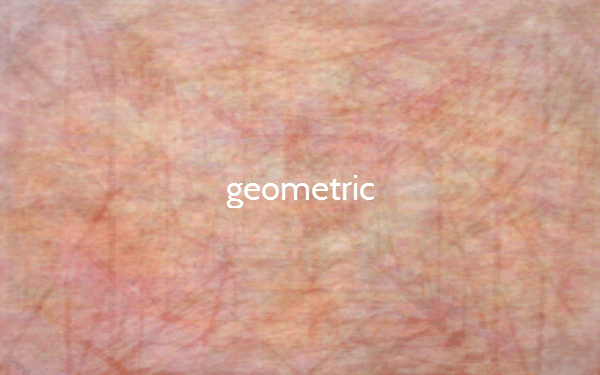 This site takes a keyword and searches flickr for that word and then averages the images together. 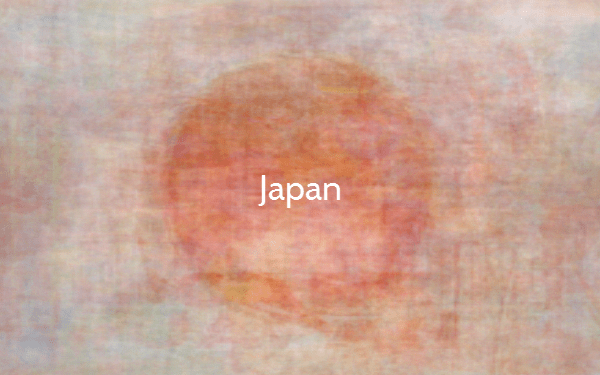 The site looks at this as averaging the color, but they are using the whole image so you can get some really strange effect if you choose good keywords. Here are some of my favorite searches. The thing I like is finding not a color but the images in the colors. 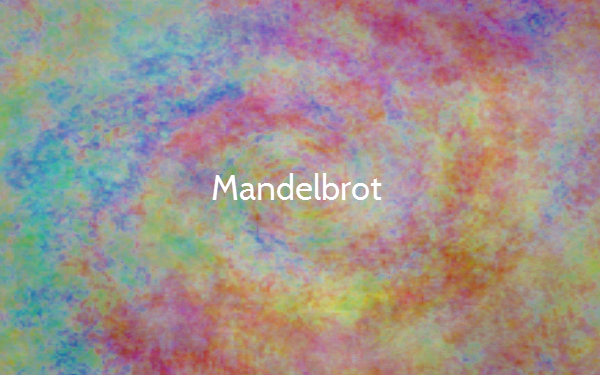 Japan and Mandelbrot are especially interesting. I wonder if you could do something like a edge finding algorithm (or some other way of quantifying the interesting bits) and then mute anything out, before combining them. 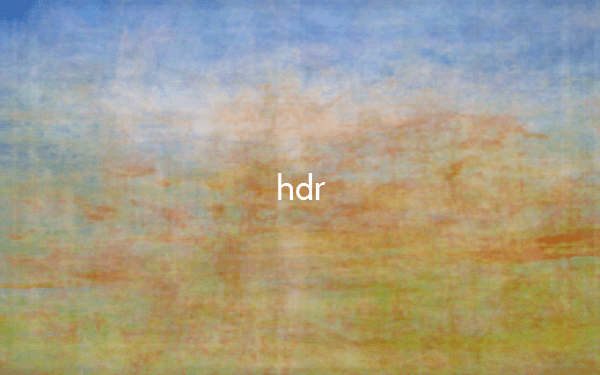 So, really looking for a image average rather than a color average. 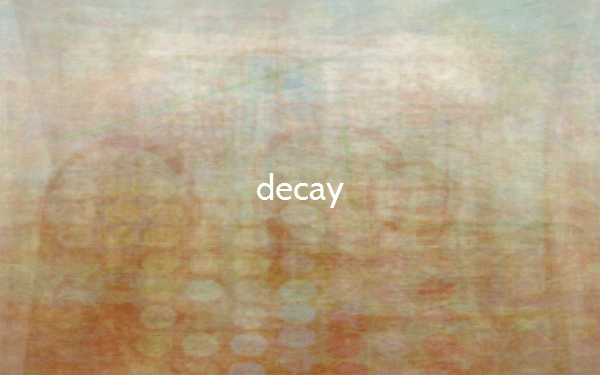 Either that, or generating a average (histogram) per image then averaging that, maybe a weighted average based on number of pixels… Oh, well, not enough time too much other things to do. 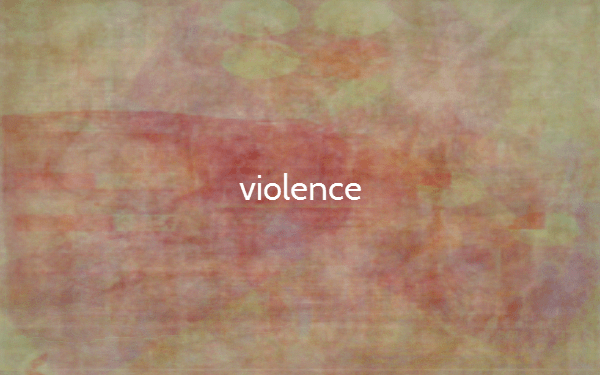 Been thinking about violence, not so much being a part of violence, but how to write violence. So, of course I thought of Conan, not the movies, but the Robert E. Howard stories. The original Conan stories, from the old pulps. The strange thing, is that there is not a lot of violence, there is a lot of talk about violence, a lot of posturing and the such, but real violence is pretty sparse. Oh, it is there, but the thing I am seeing is how much of good action is not about the violence, but the anticipation, kind of like horror that way. Guess it makes sense that both were popular in the pulps. And finally, remember we are living in a Science Fiction future. 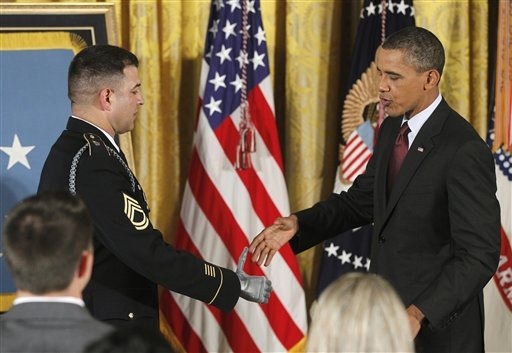 As a reminder, here is a photo of our President shaking hands with a cyborg-warrior.